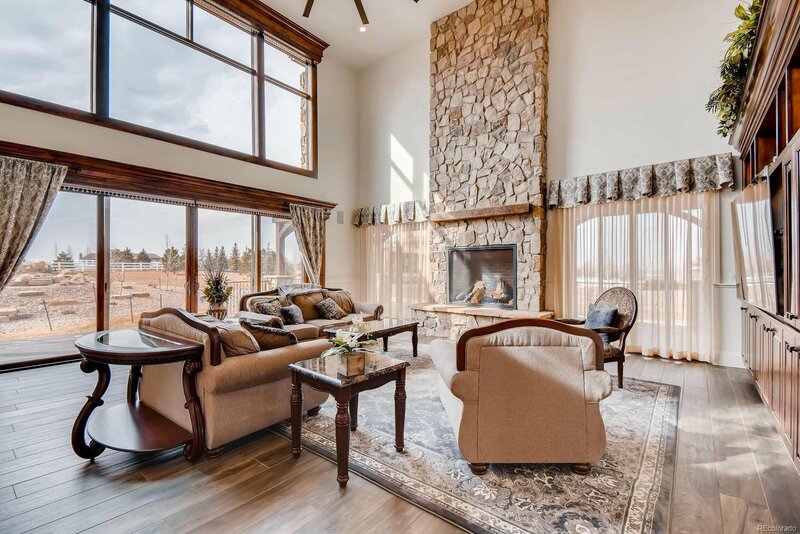 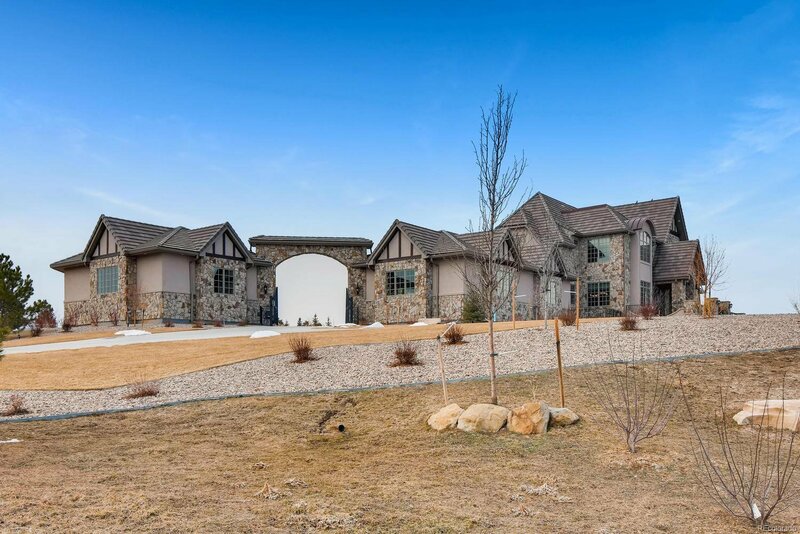 Elegant estate home sits on 2.71 acres in the luxury home community of Spruce Meadows. 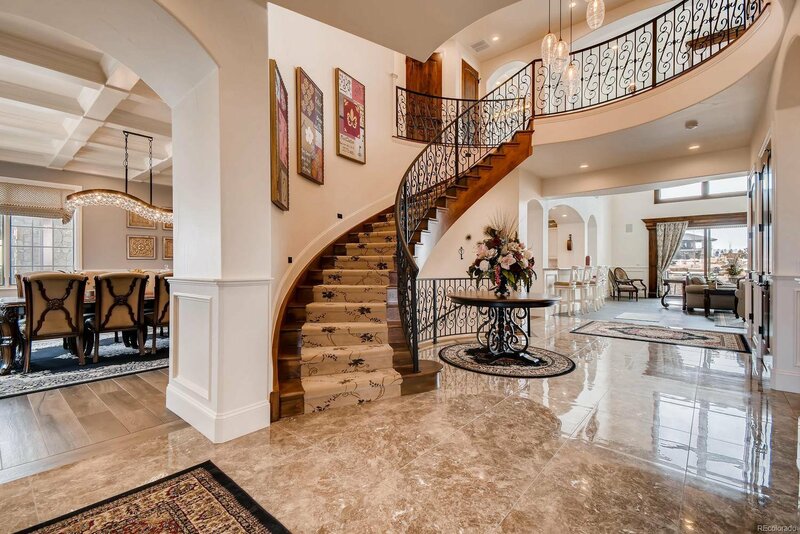 Dramatic driveway brings you to the courtyard entrance. 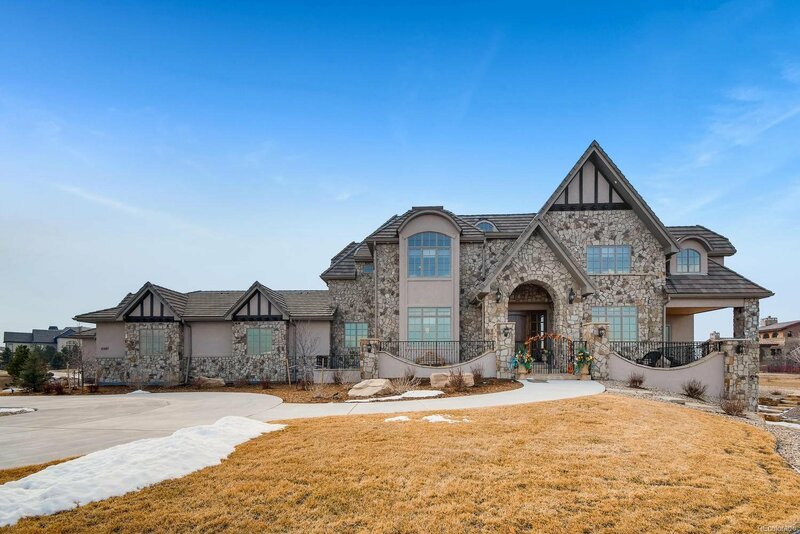 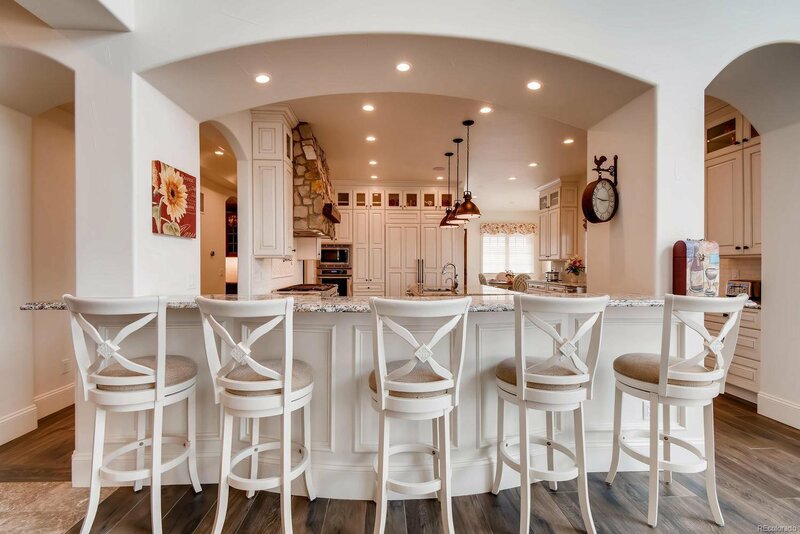 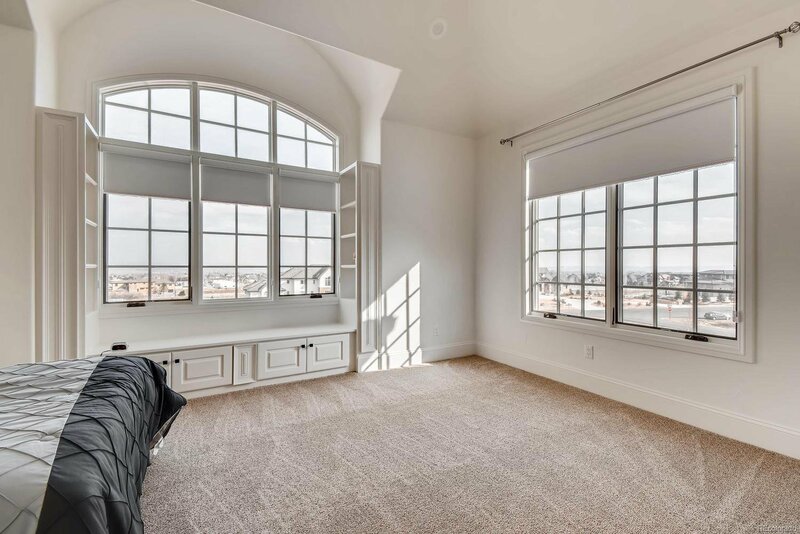 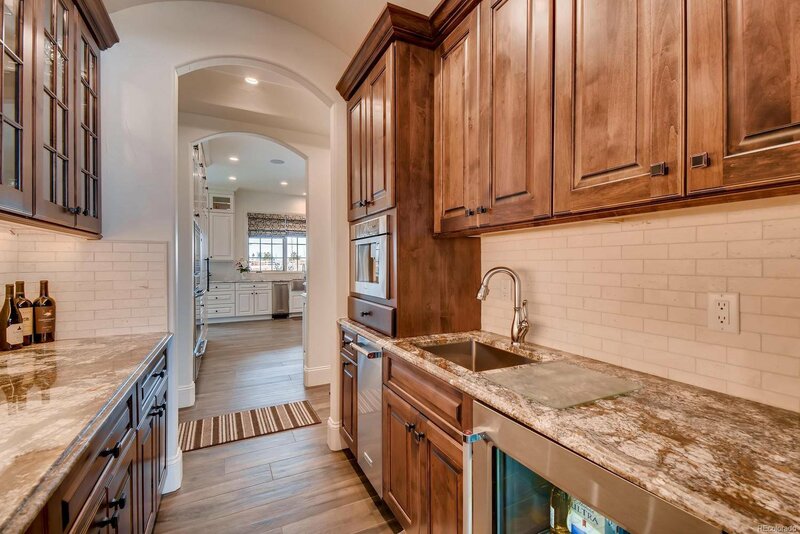 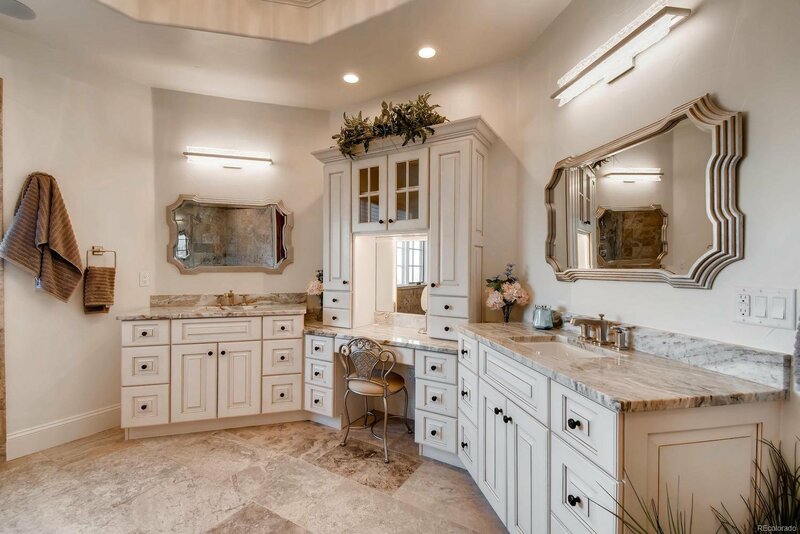 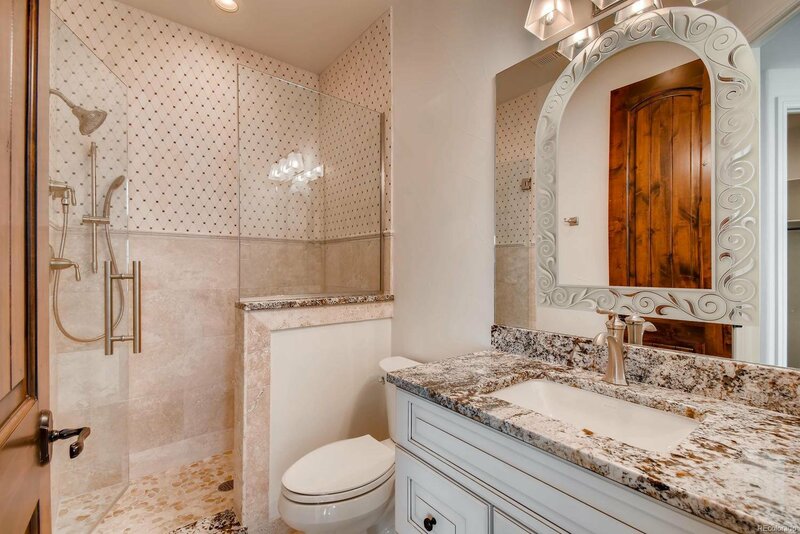 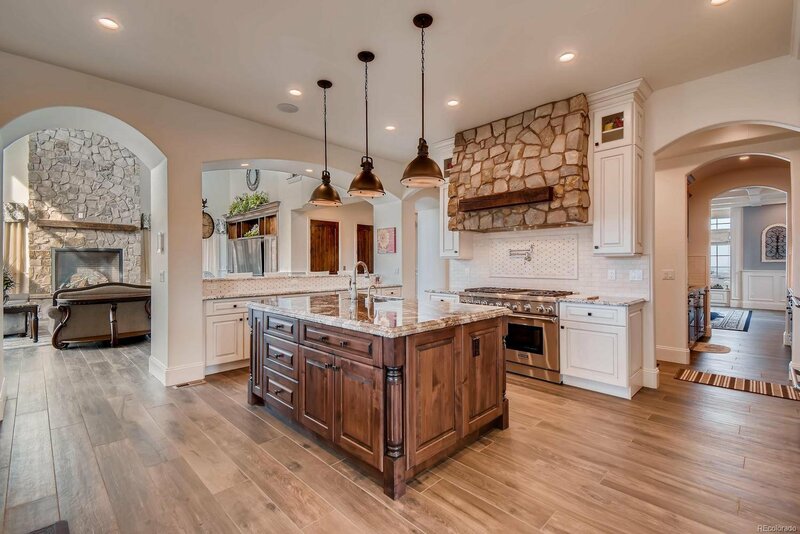 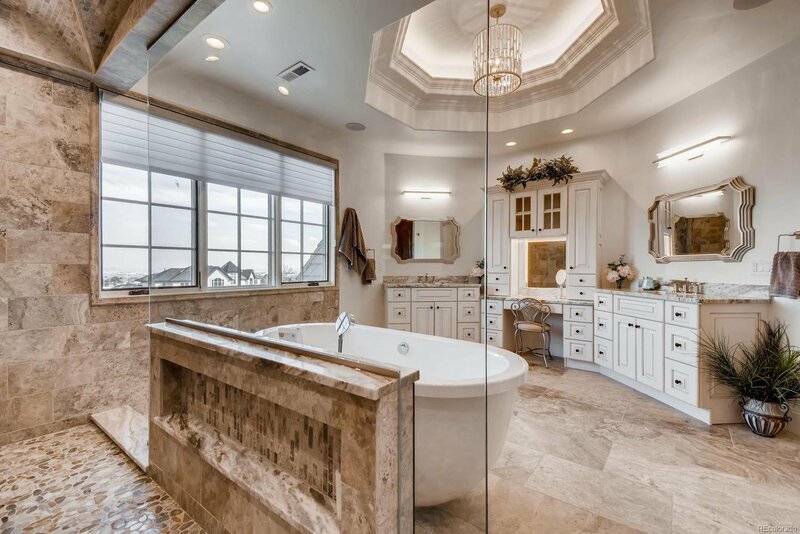 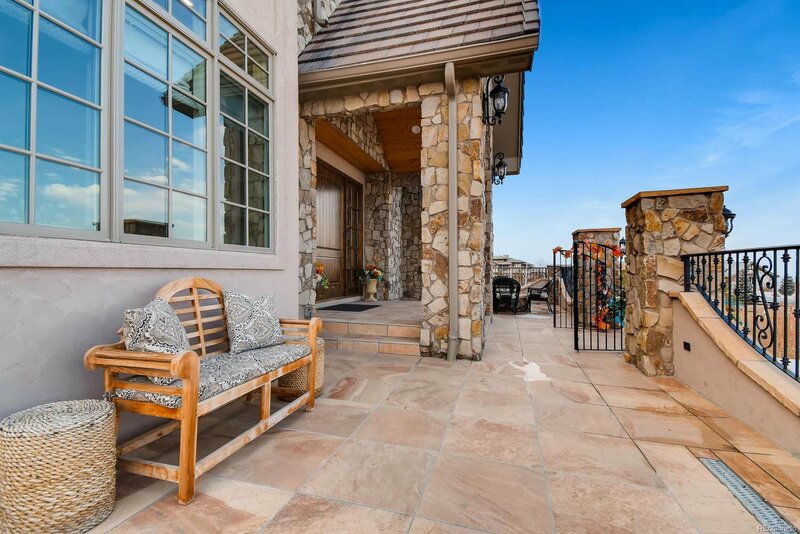 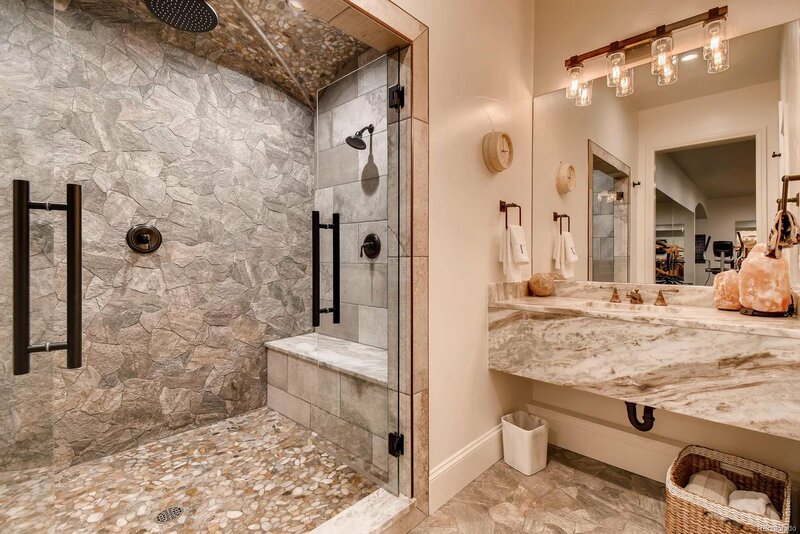 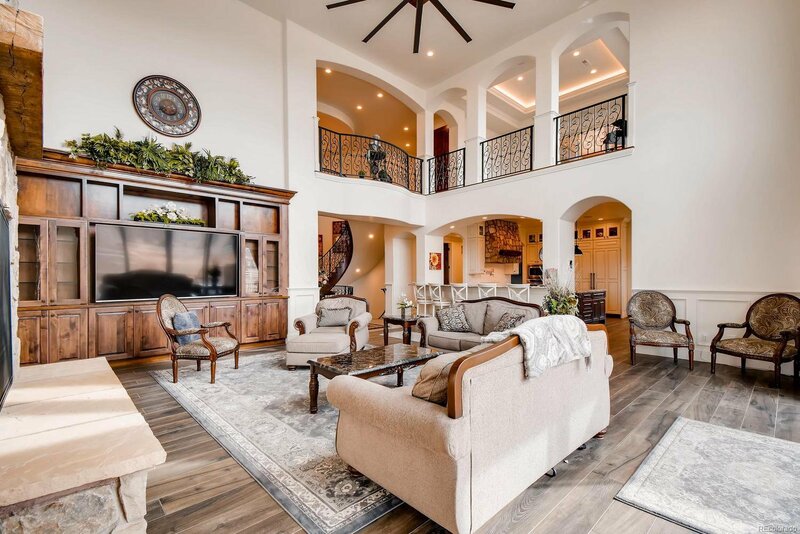 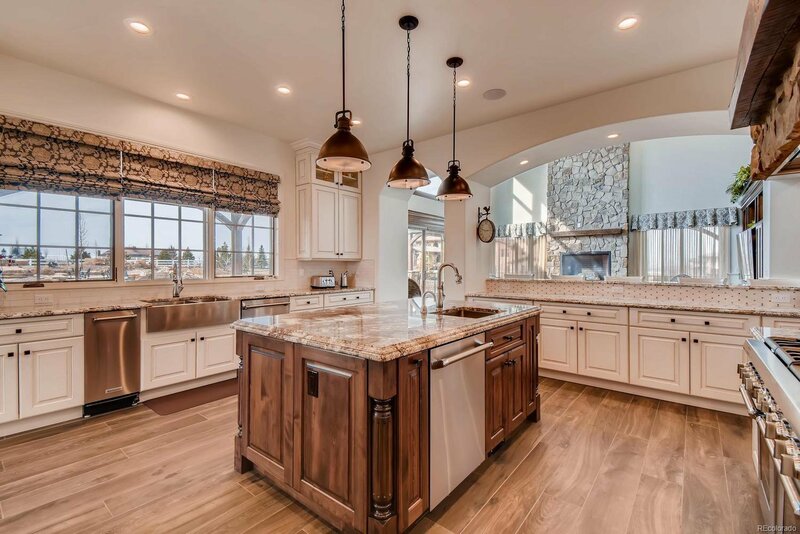 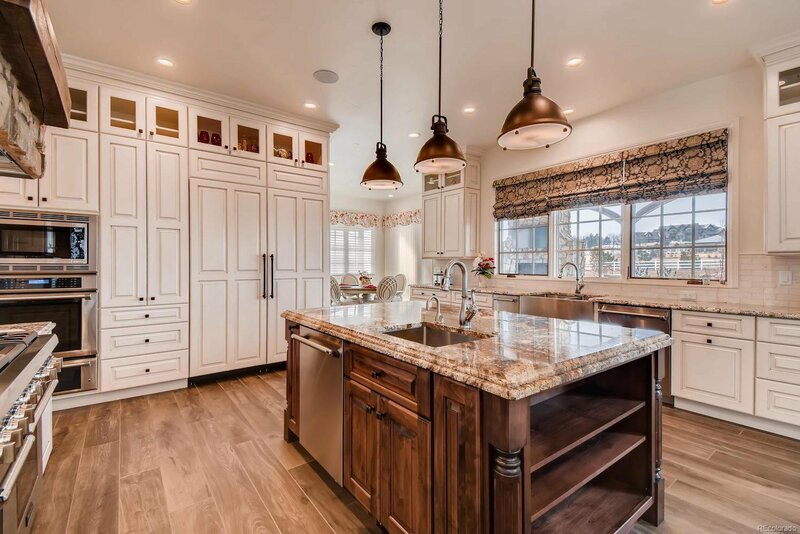 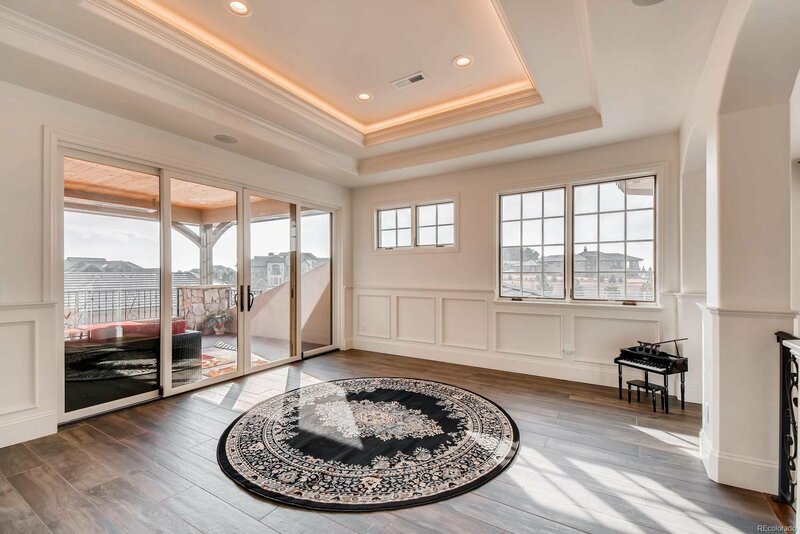 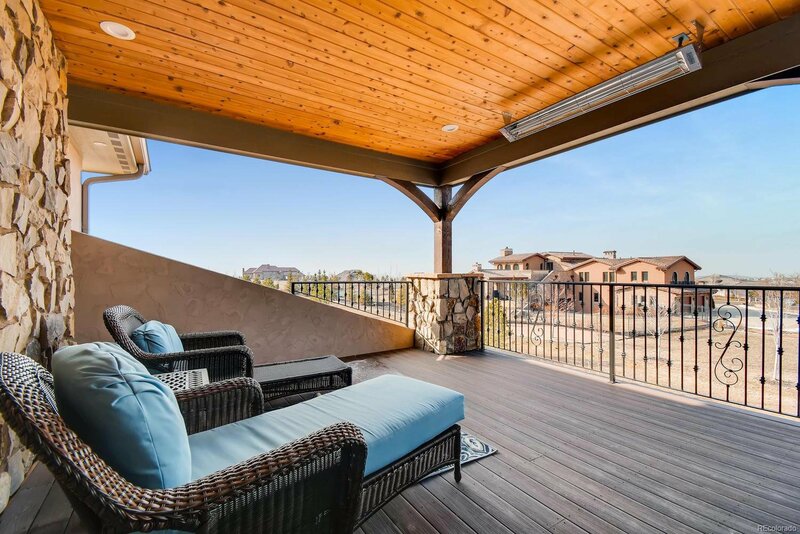 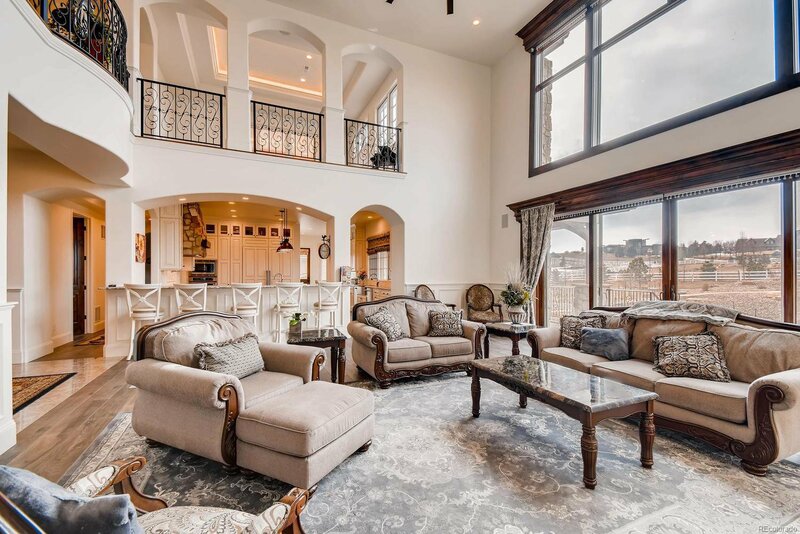 Craftsmanship and attention to detail is evident throughout this stunning home. 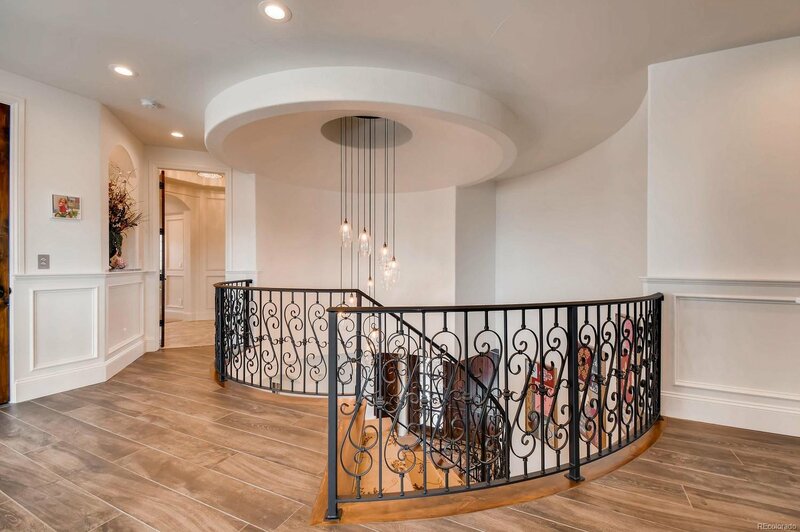 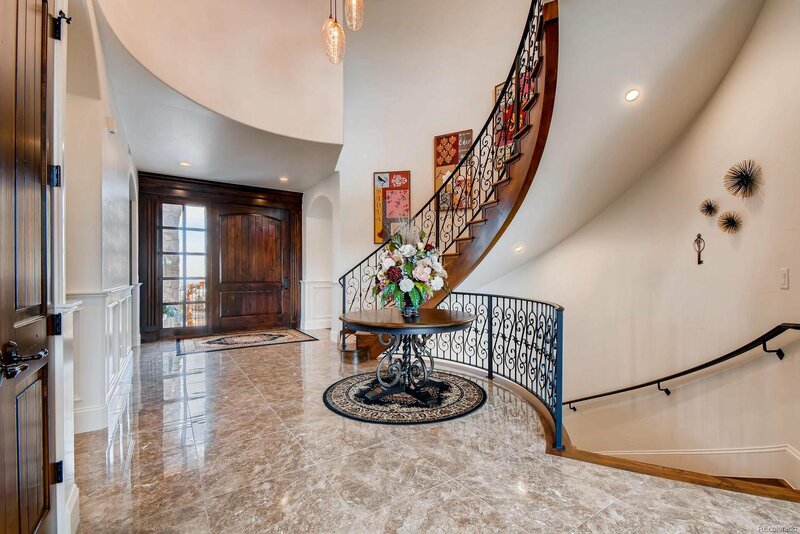 Upon entering a lovely curved staircase sets the perfect tone. 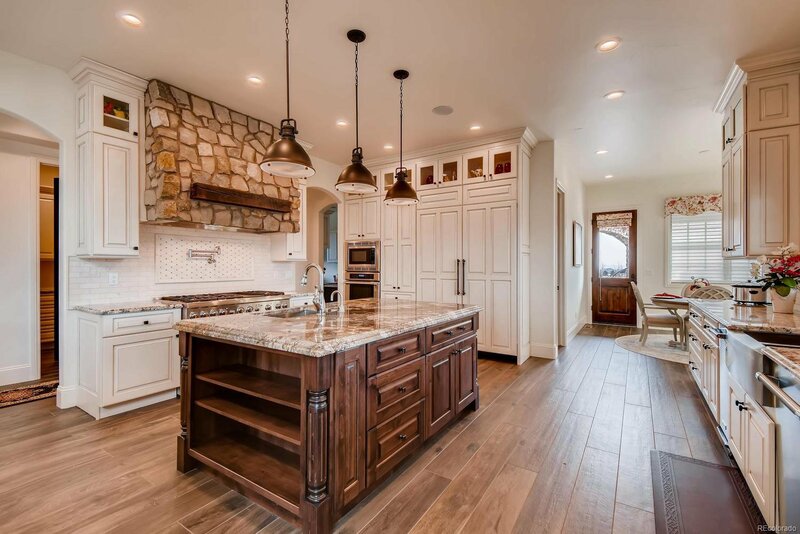 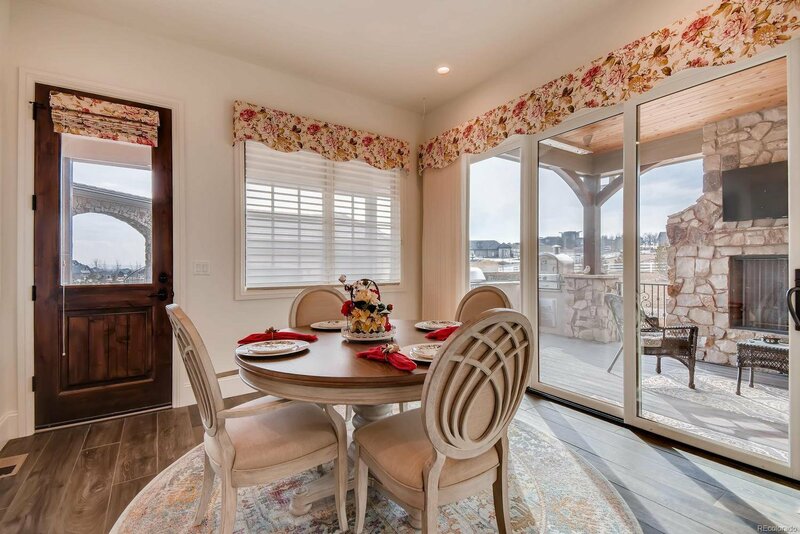 Gourmet kitchen has a huge center island, breakfast nook opening to an outdoor kitchen and covered deck with fireplace. 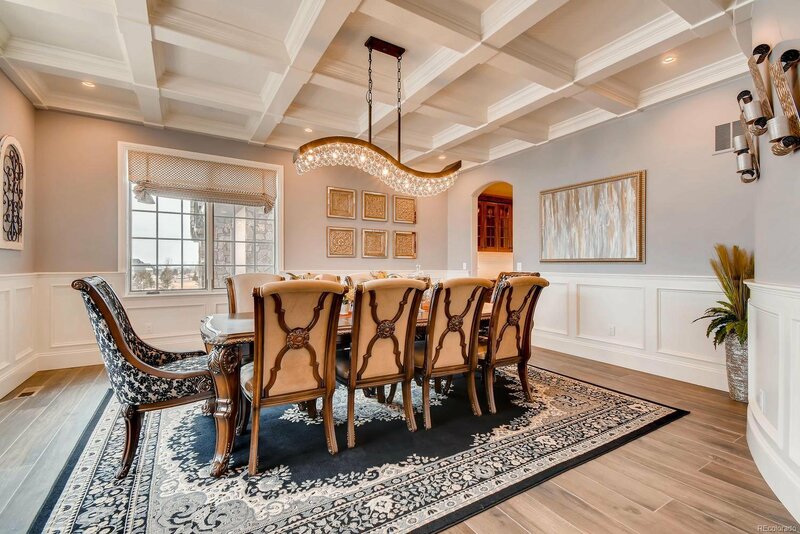 Formal dining room has a fully equipped butlers pantry. 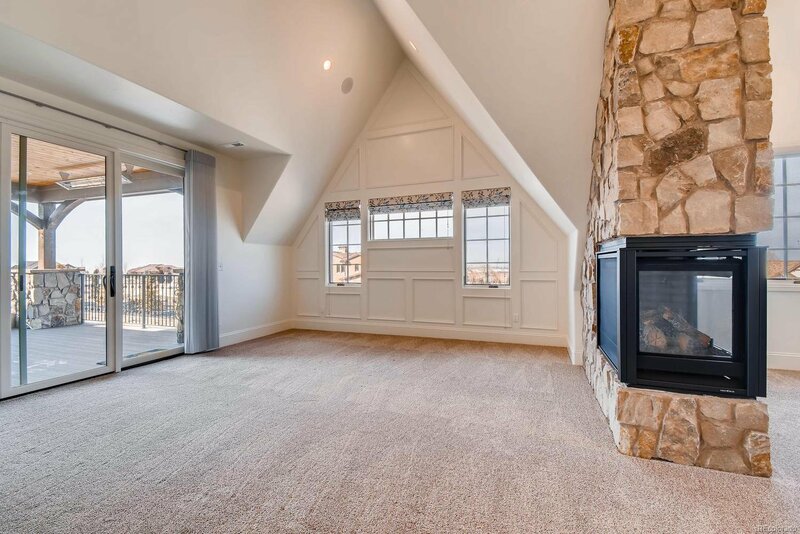 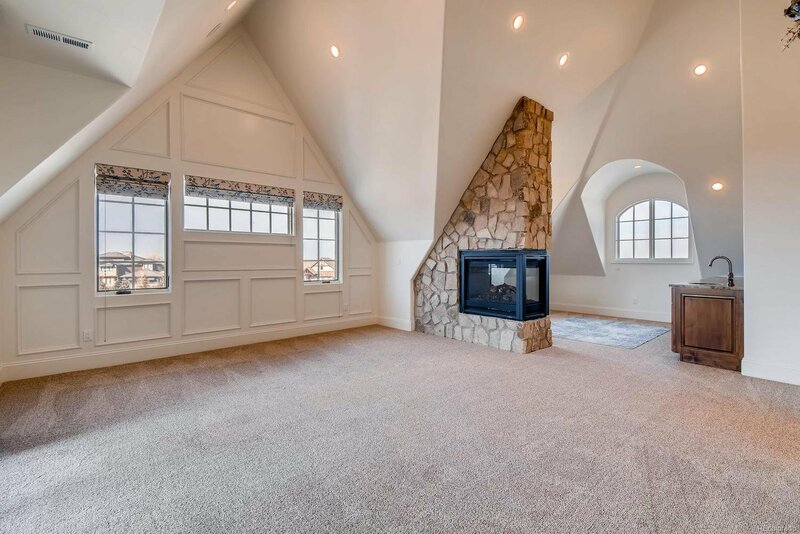 Great room with stone fireplace, glass doors to outdoor living area. 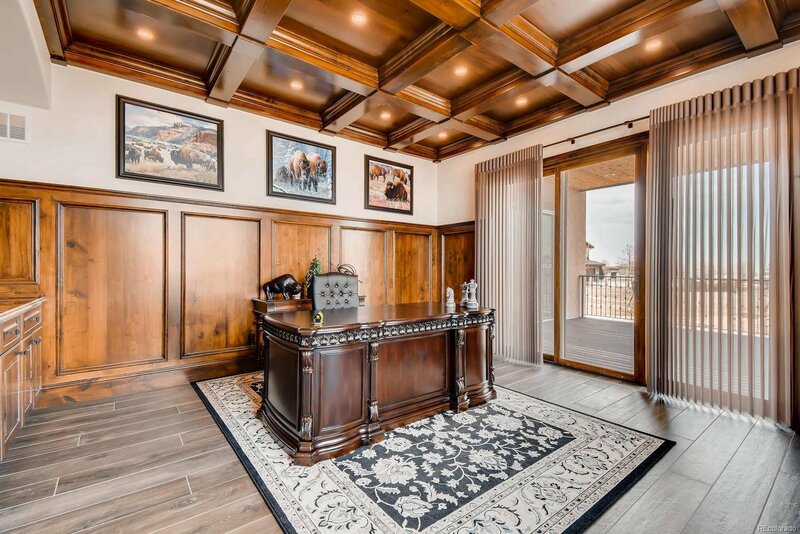 Study with beautiful wood accents and private terrace. 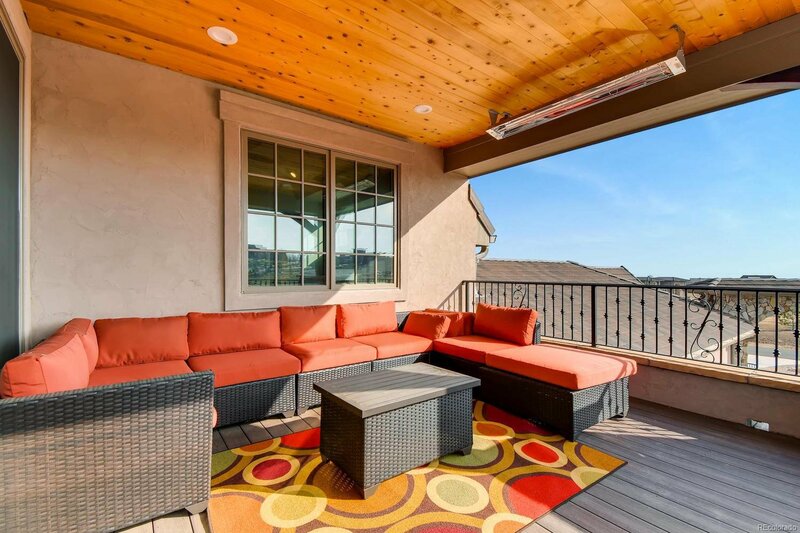 Master retreat has private deck, sitting area and luxurious bath with spa-like atmosphere. 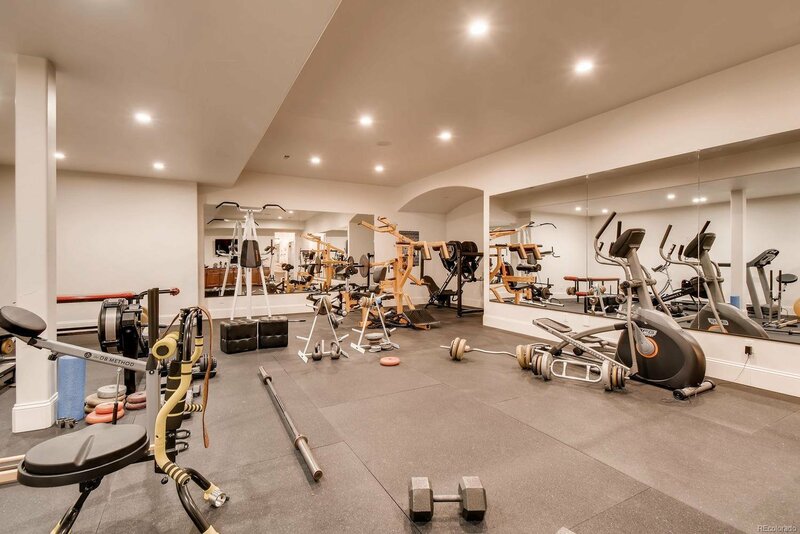 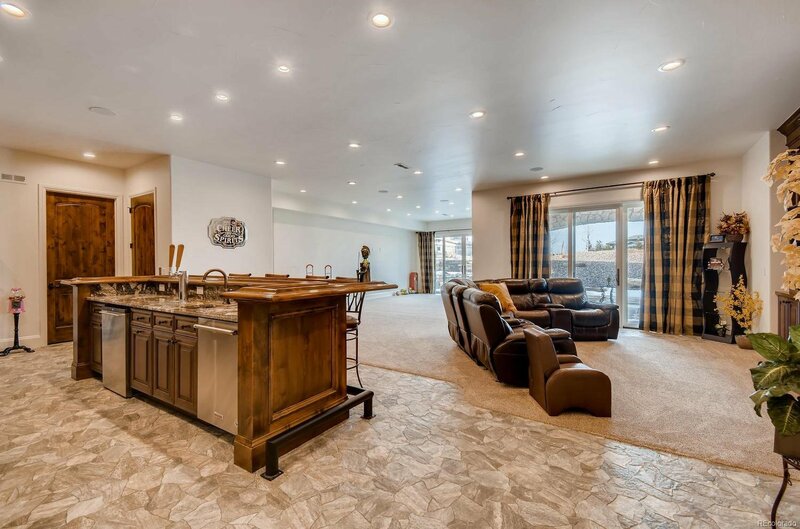 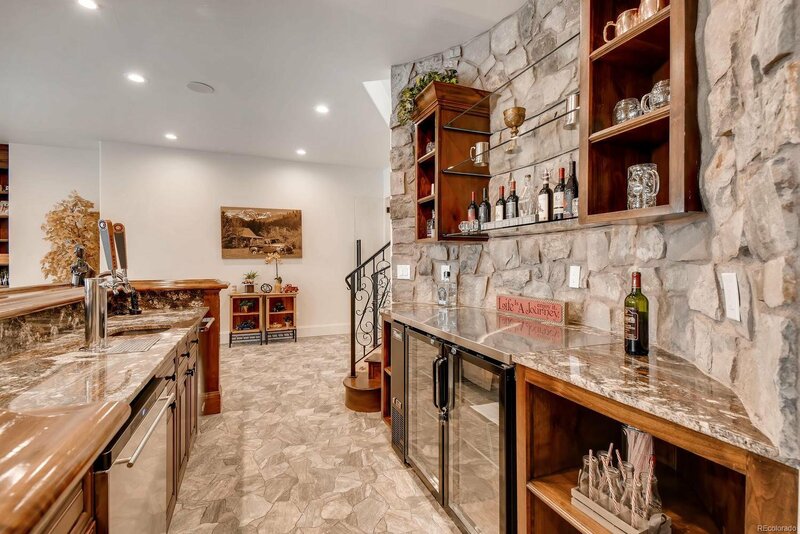 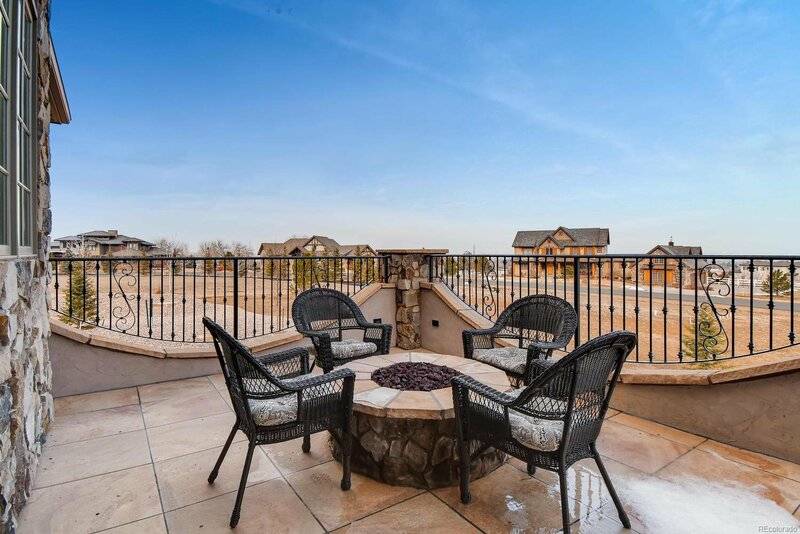 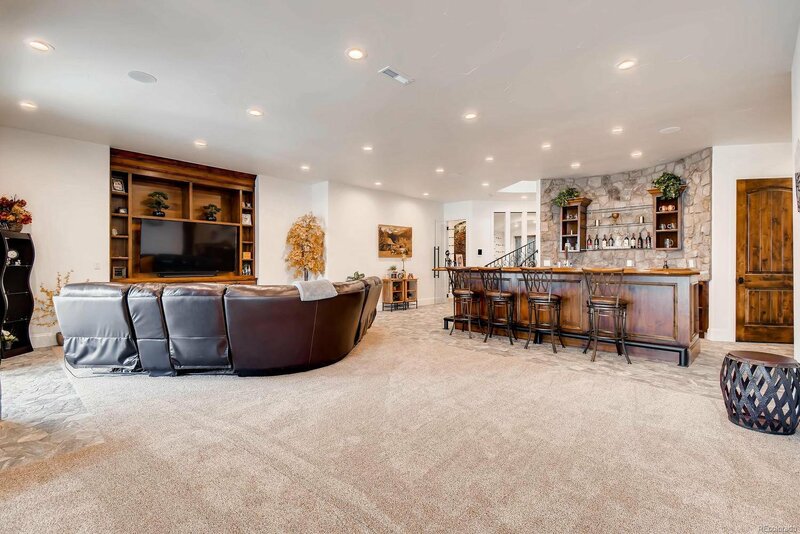 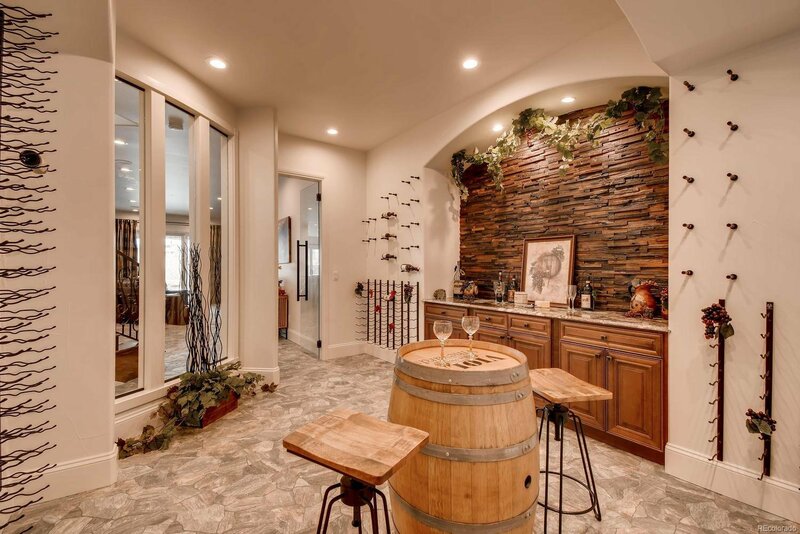 Lower level has full bar, amazing wine cellar, huge exercise room with attached bath/sauna, guest suite and walk-out to patio with gas fire pit. 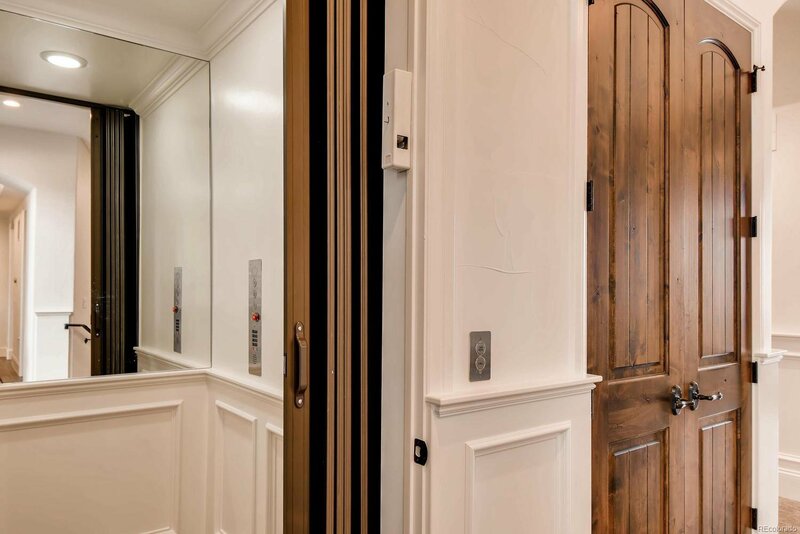 Elevator allows for easy access to every level. 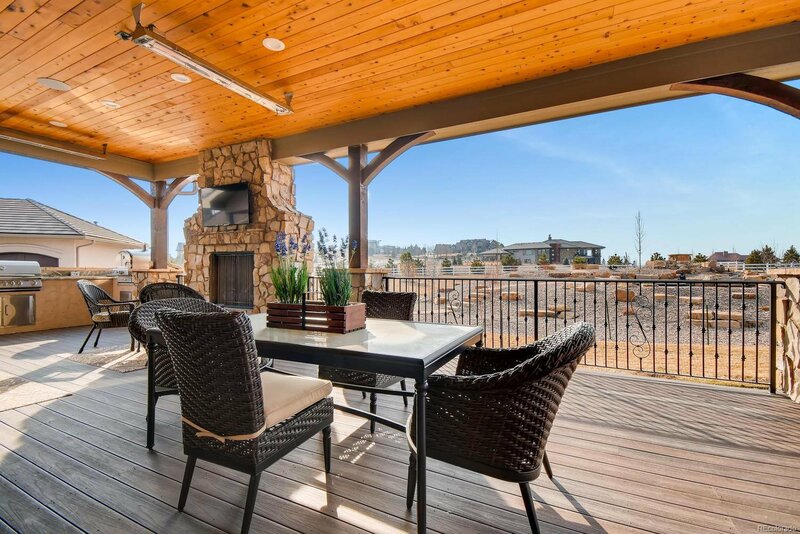 Extensive outdoor living. 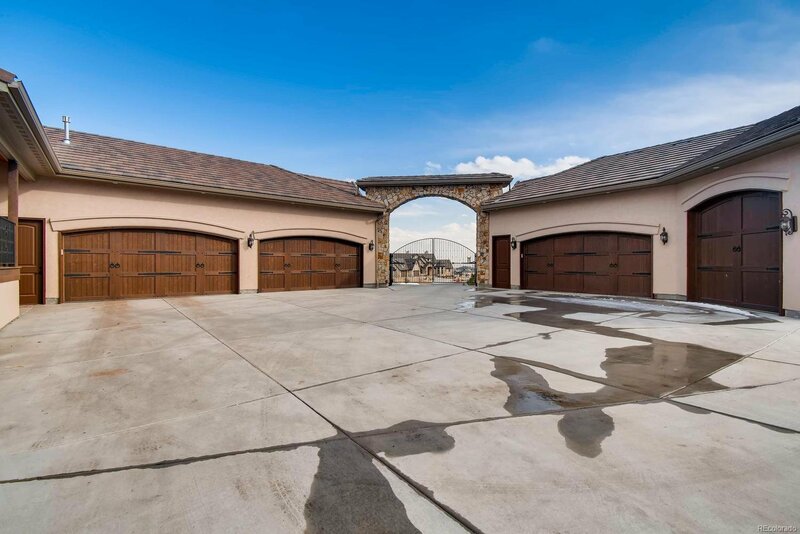 Massive garage. 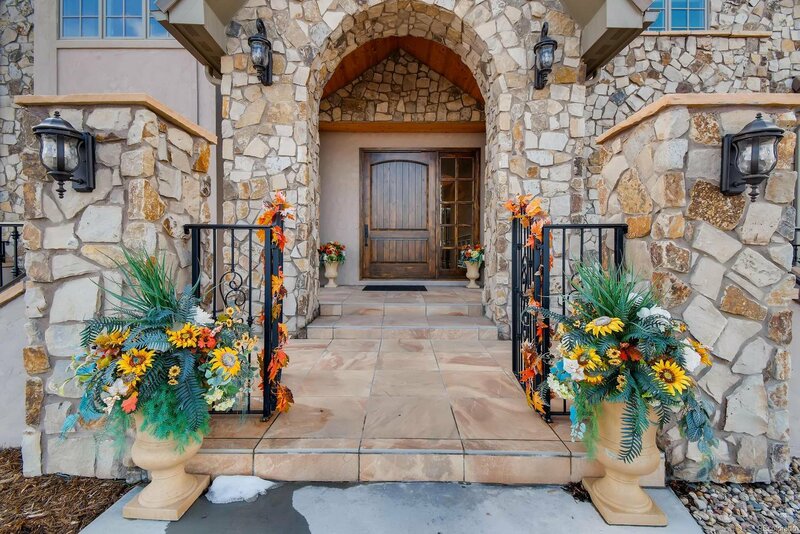 Professional landscaping. 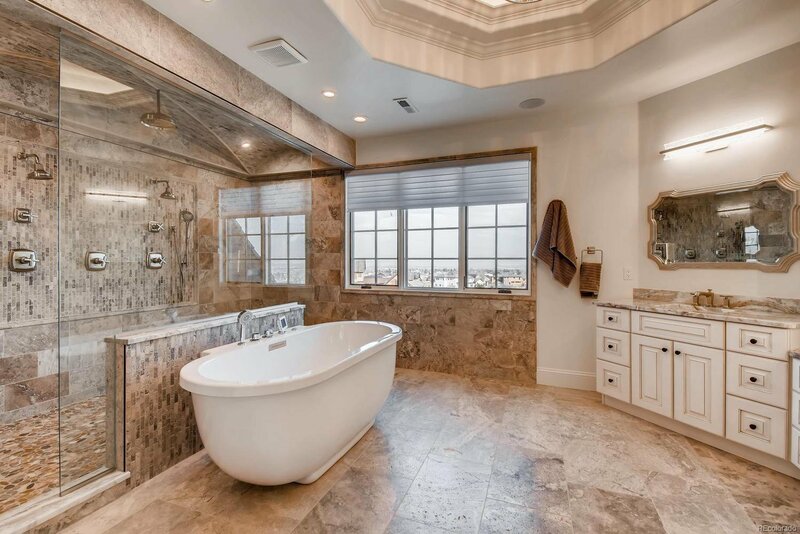 Please view the many additional photos in virtual tour link.